The advantages [link avantaje] offered by advertising in Brutarul-Cofetarul magazine is extended online. Starting from the second half of 2017 the full content of the magazine is accessible online, thanks to launching the digital version of the magazine [link abonare editia digitala] that can be browsed on cell phone, tablet or laptop. With the digital edition the reader’s access to the magazine’s content is made easier as the editorial staff aimed to offer them up-to-date information along with the suppliers’ offers wherever they are – in the office, on the way to a meeting, in the lab, or in the production department. In addition to the 9,500 subscribers of the print magazine, 20,050 newsletter subscribers [link newsletter abonare] were added, to whom the digital edition is distributed, thus increasing the media exposure of articles, advertorials and advertisements. 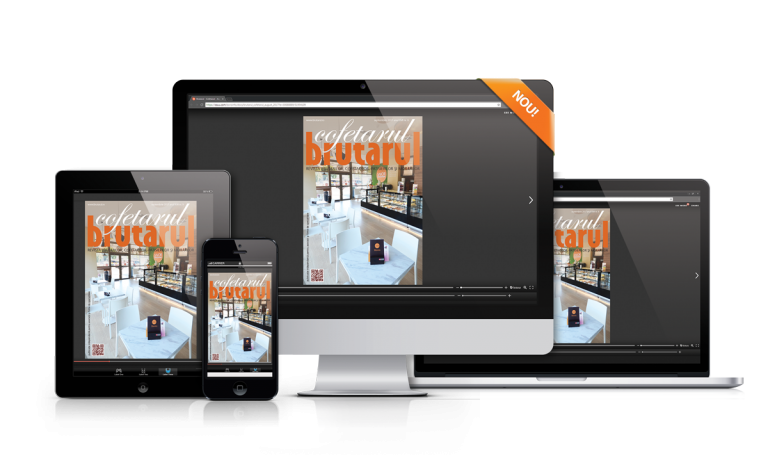 Moreover, the magazine’s digital edition offers a new service: to each page on which suppliers advertise their products and services a link can be added that redirects the reader to the website, webshop or even to an email address. The contact with the readers is thus more direct, and they can go directly to a page on which the supplier has prepared relevant information about the company or the promoted product. 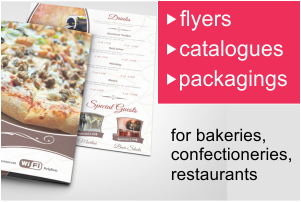 Advertising in the magazine’s digital edition is only available to those suppliers who have advertisement / advertorial (PR article) in the printed version of the magazine and may mean one or more links on the same page. For example, to an advertisement that promotes a range of products may associated links leading to each of these products, to the website with the product presentations or their technical specification. The links can lead the reader to the company’s website, to a landing page created especially for a campaign, to the promoted campaign’s website, or to an email address of the person / department managing the project / orders / sales. More information about the magazine’s digital edition and readers’ interest in the digital edition of the Brutarul-Cofetarul magazine can be found in the Media Kit.